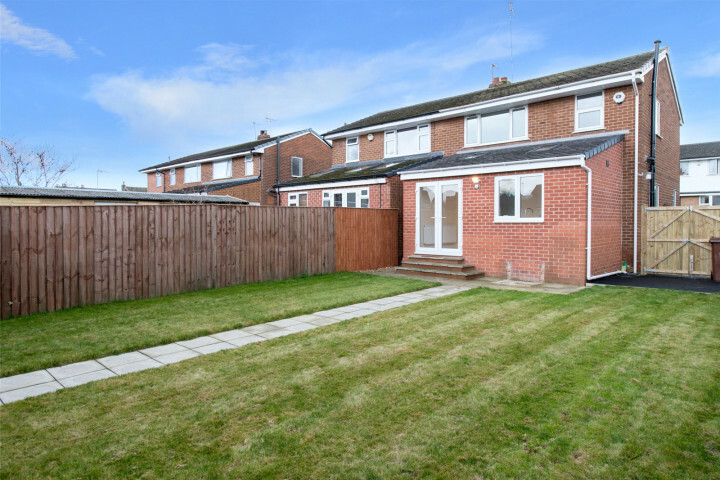 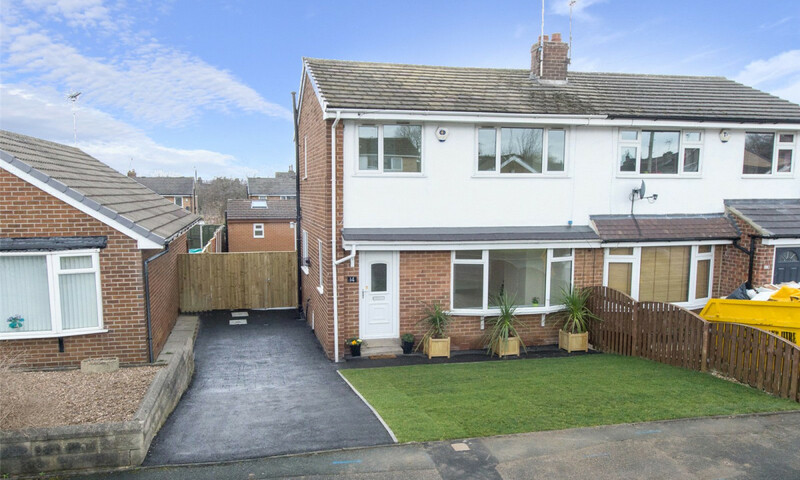 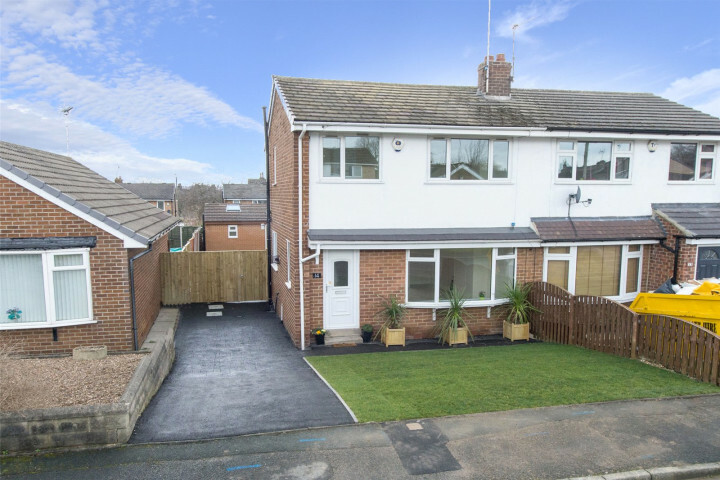 Preston Baker are delighted to offer to the market this fantastic semi-detached property which is situated in a quiet cul-de-sac in this highly sought after area of Horsforth. 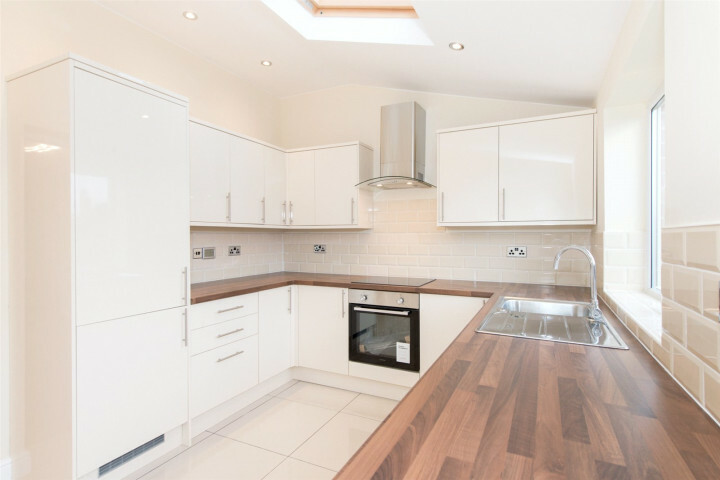 Greenbanks Close benefits from a wealth of local amenities in nearby Town Street / New Road Side and excellent schooling options with Horsforth School and St Margarets Primary School in close proximity. 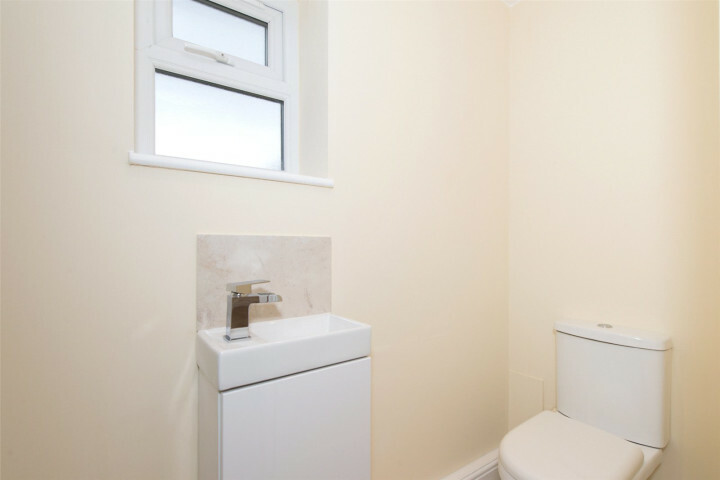 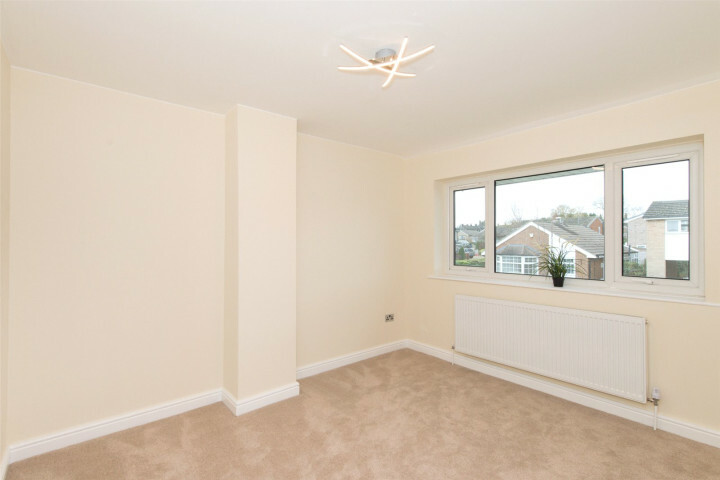 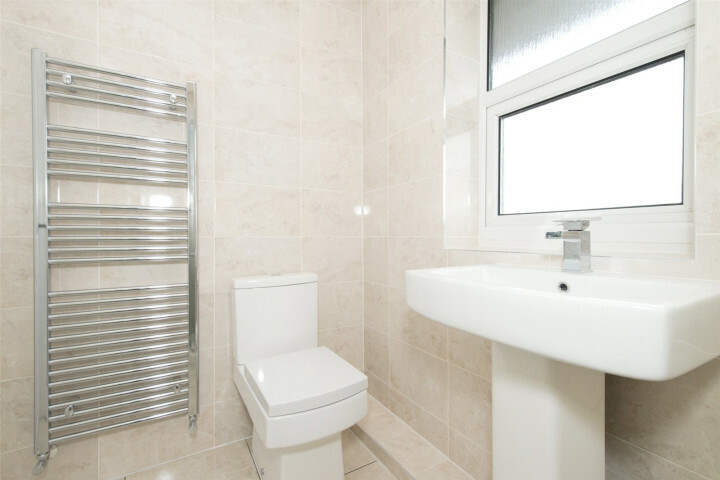 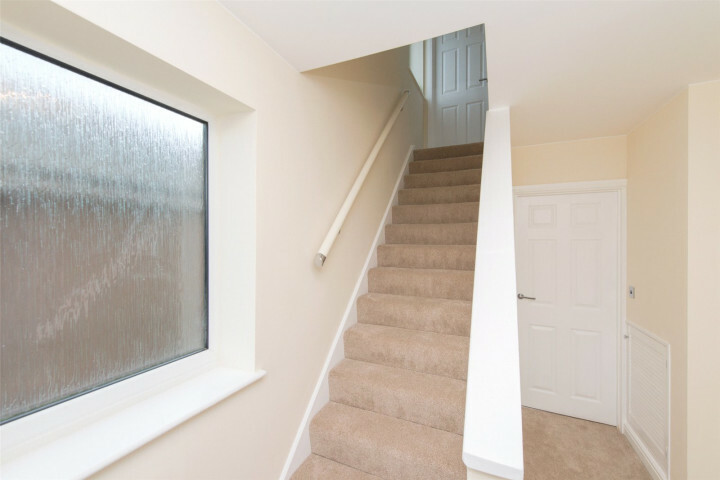 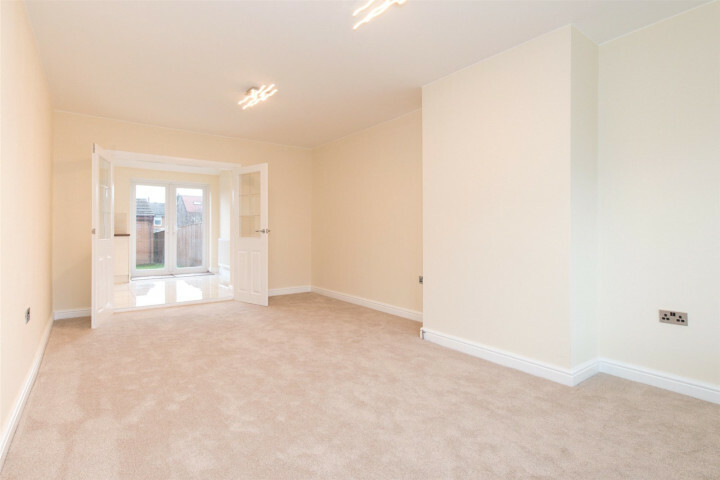 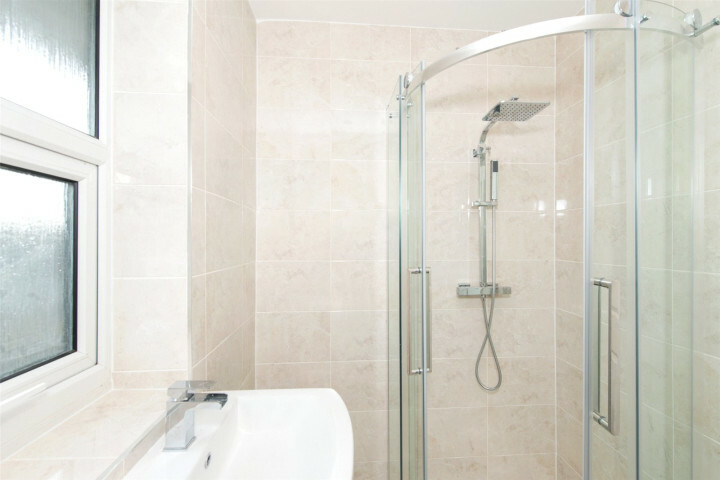 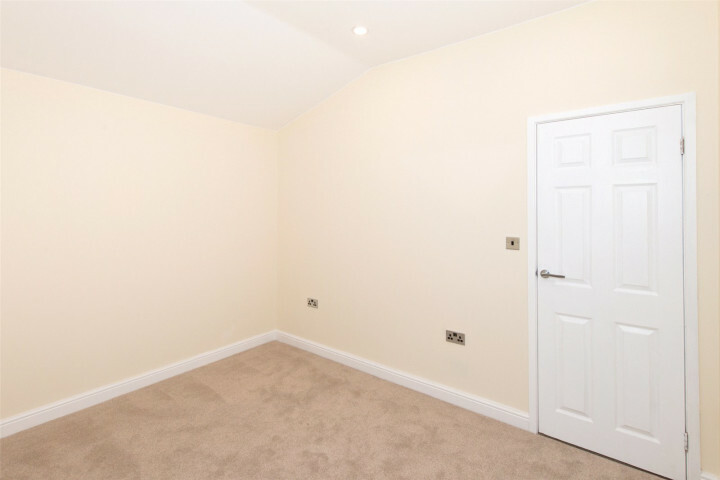 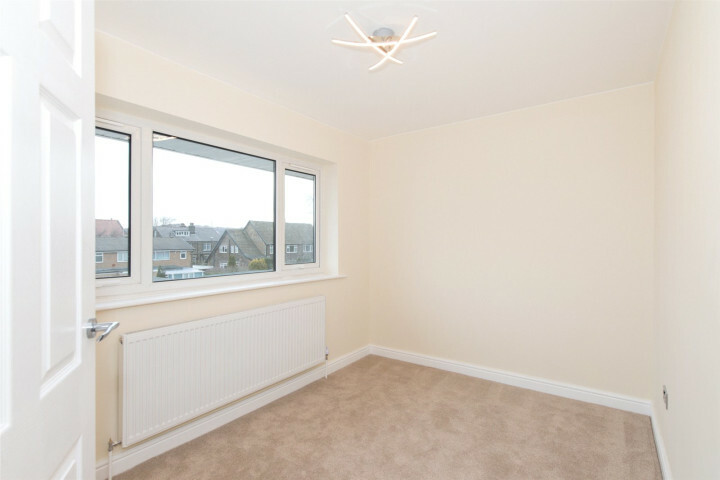 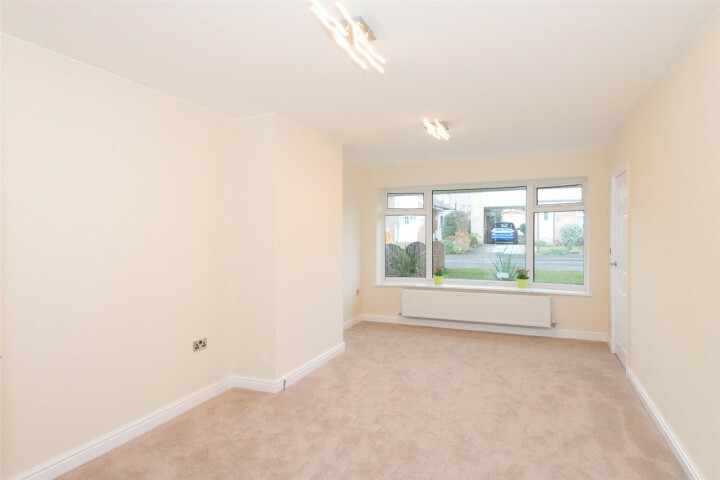 The location is ideal for commuters with excellent transport links, easy access to Leeds Outer Ring Road, Horsforth Train Station and Leeds Bradford International Airport. 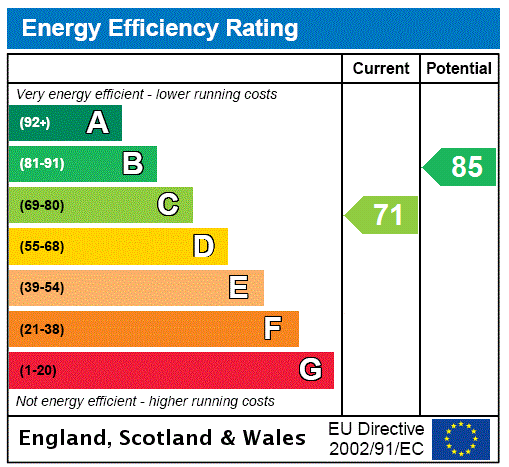 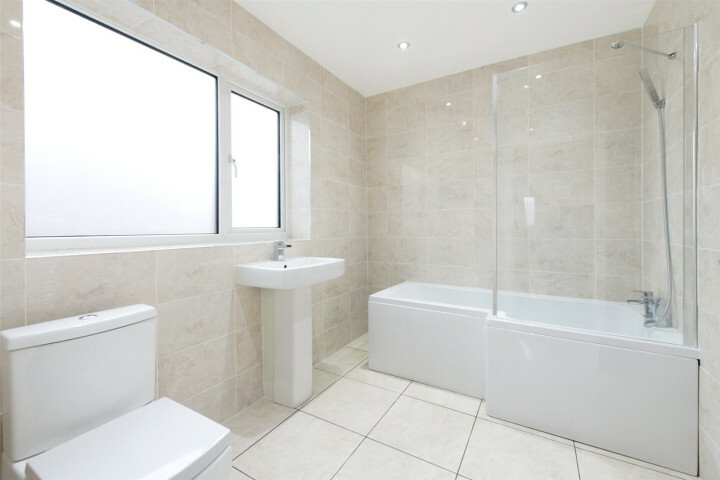 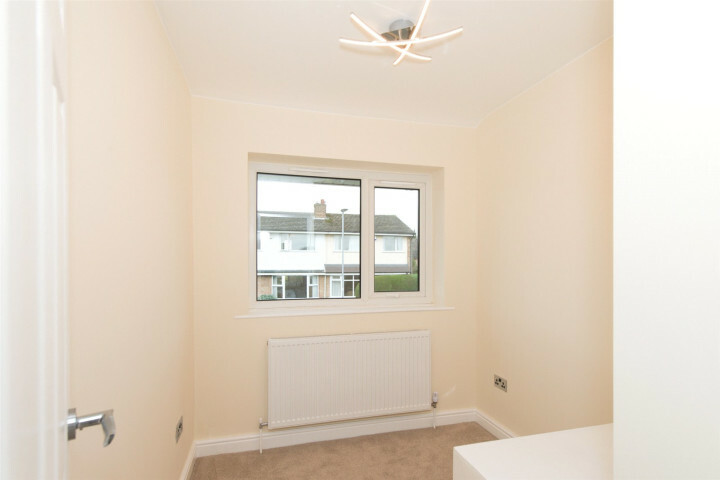 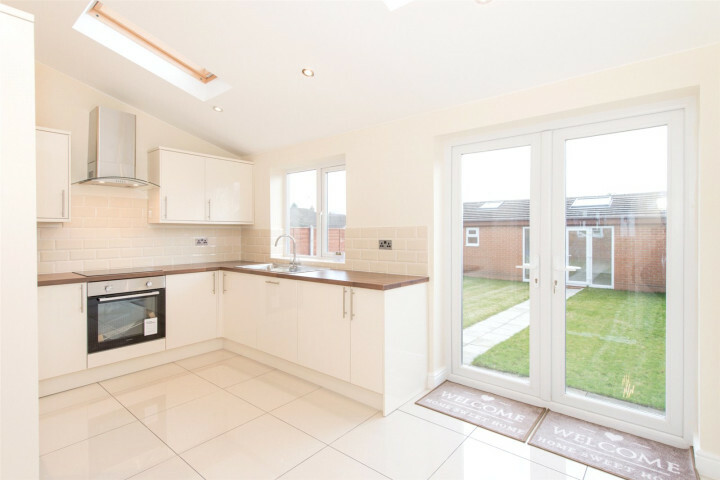 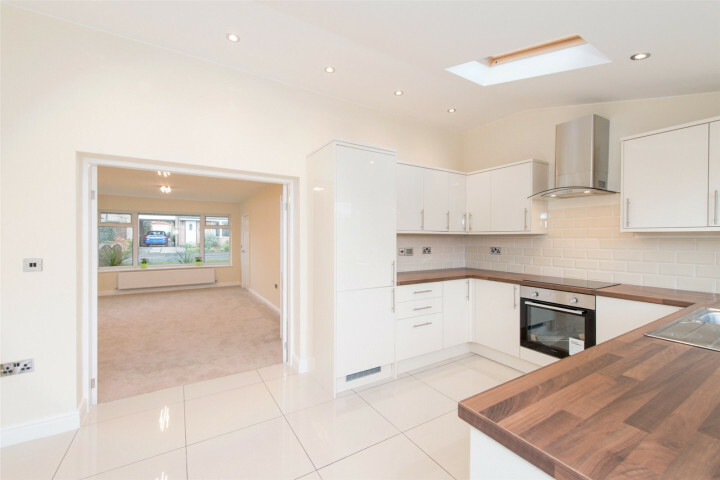 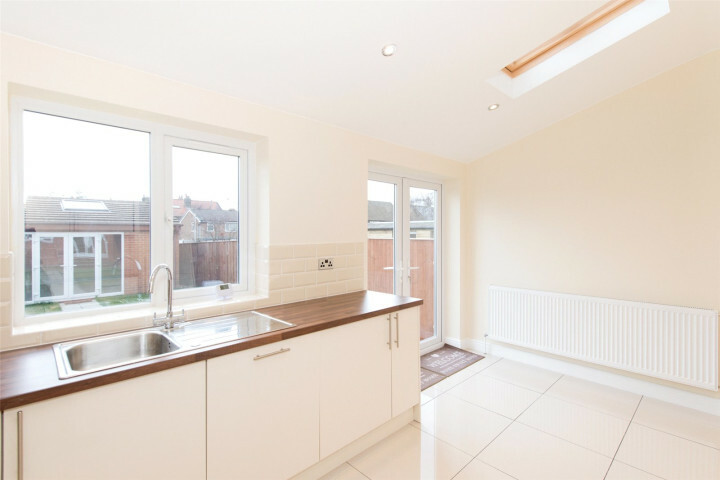 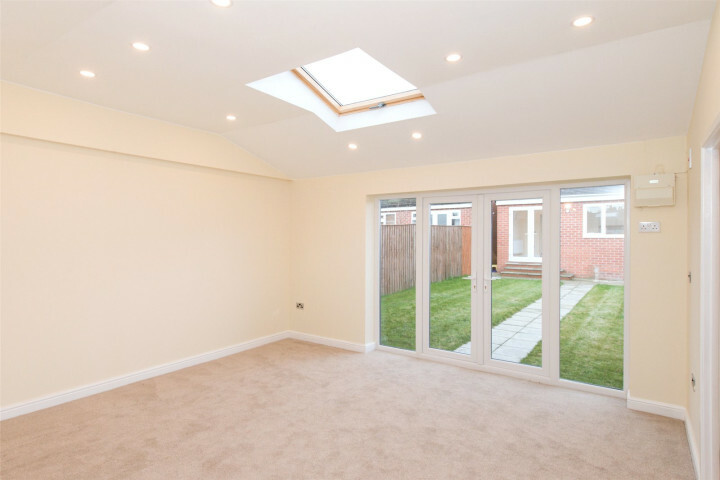 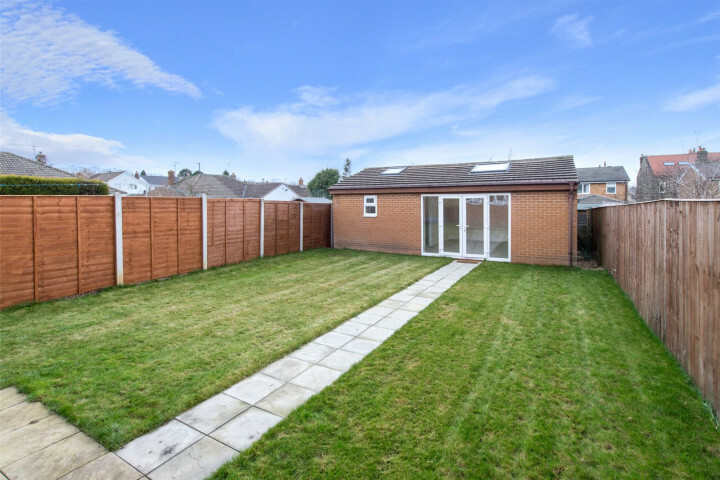 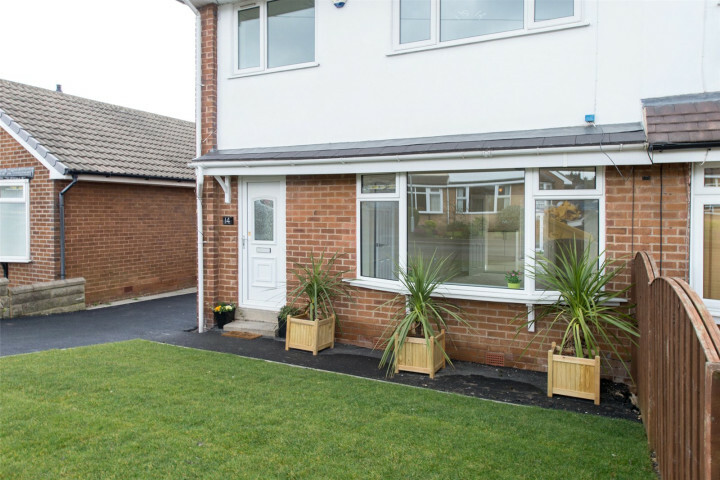 This property has recently undergone an extensive renovation throughout finished to the highest of standards. 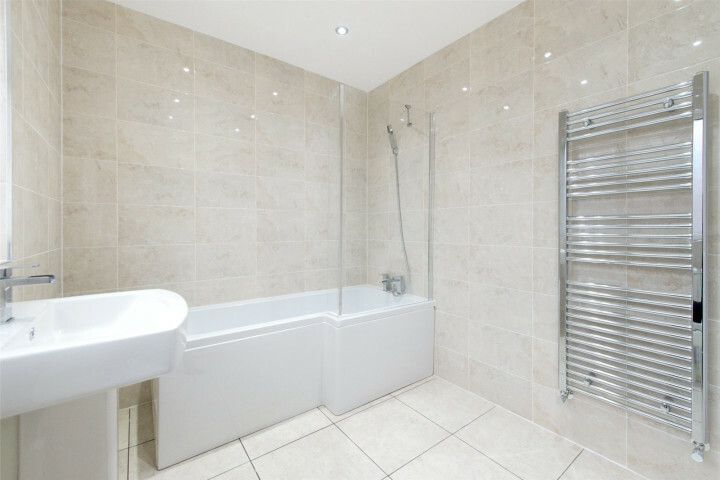 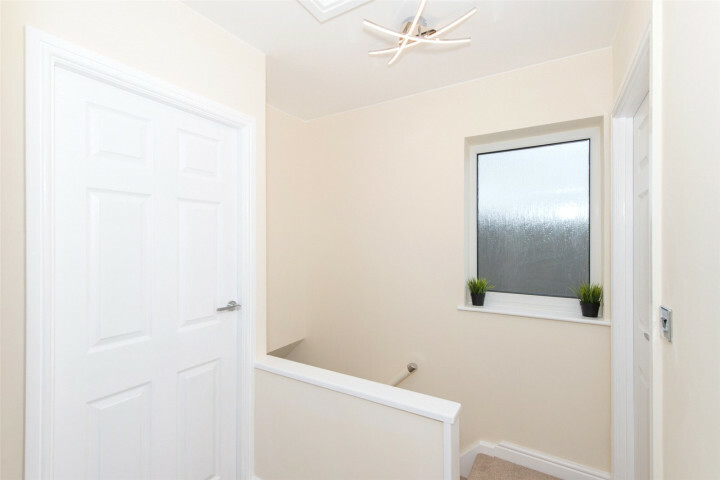 Neutrally decorated with quality fixtures and fittings the property briefly comprises; entrance hall, lounge, dining kitchen, downstairs bathroom, three bedrooms and shower room on the first floor. 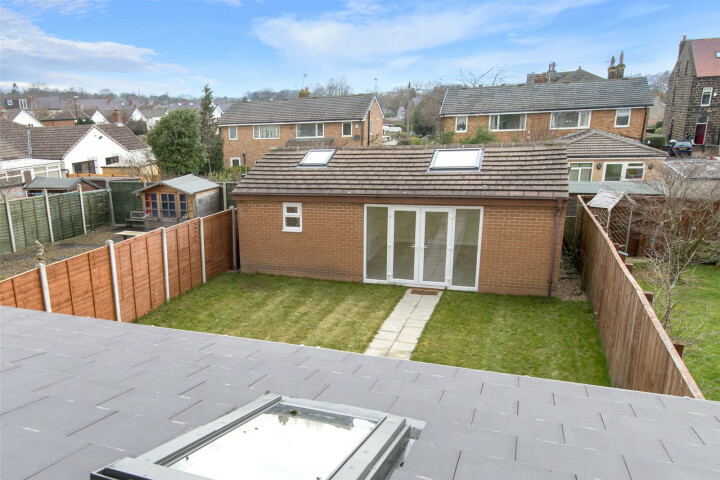 Externally there is also a versatile annex.